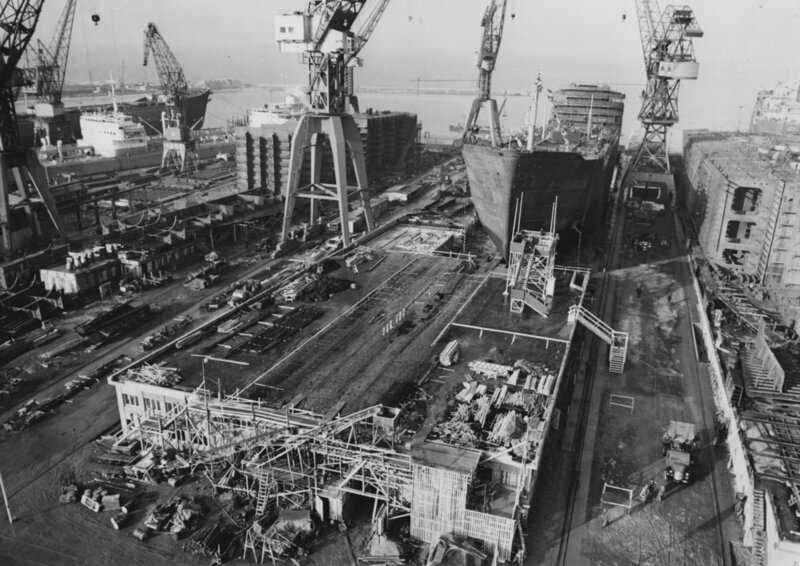 STPLN is housed in an old slipway where dry-docked ships were once built. 2000m² of studios, shared workshops and event venues in a flexible and ever changing environment. Our main event room with a stage and capacity of 120 seated and 300 standing. The room is equipped with 24 channel sound system and stage lights with console. A mounted projector with Chromecast capabilities projects onto a 3 meter wide screen. Fast internet up to 1000mbit/s and access to kitchen. This space is ideal for conferences, lectures, hackathons, exhibitions and group workshops. The coworking space is designed with the creative type in mind. The space can accommodate 40+ workstations with 1000mbit/s internet, access to a printer/scanner, music station, bank of shared material and a cozy lounge area. This room can be used for events outside of regular opening hours (Monday to Friday, 10.00-17.00) and is ideal for hands on workshops, smaller group workshops or larger group meetings. There is the possibility to borrow a projector, screen and speaker set. The Makerspace and workshop area has a capacity of 40 seated in workshop seating. The space is equipped with 1000 mbit/s internet access, sound system, portable projector with screen, workbenches and access to shared kitchen. Ideal for hands-on events with a unique workshop atmosphere. The conference room is suitable for private meetings, brainstorming sessions and presentations for up to ten people. The room is fitted with a 42” television with Chromecast capabilities and speakers. A large whiteboard sits on one wall and visitors have the possibility to access the shared kitchen. Interested in renting our space for a closed workshop or private event? Planning an event within the fields of arts and crafts, design and technology or non-formal education and circular economy that is open to the public? Below our tilting roof there are loads of qualified workshop leaders and lecturers that can provide you with creative and inspiring moments during you conference or event at STPLN. Several creators also produce sustainable and unique merchandise that are perfect as gifts and give aways. Experience the STPLN story from an industrial shipyard to a multifaceted resource for creative projects, innovative ideas and experimental entrepreneurial processes.